In recent years the major brands have increasingly diversified the range of models available to the public by making it better but also more difficult to choose the model that meets your needs. In our store are treated the best brands in the industry: Garmin, Polar, Suunto, TomTom and Timex. For years the Garmin was the undisputed leader of this sector still remains the most important company in the world that can offer the greatest number of solutions. Slightly higher prices of competitors against the guarantee of the brand and the best technologies on the market. 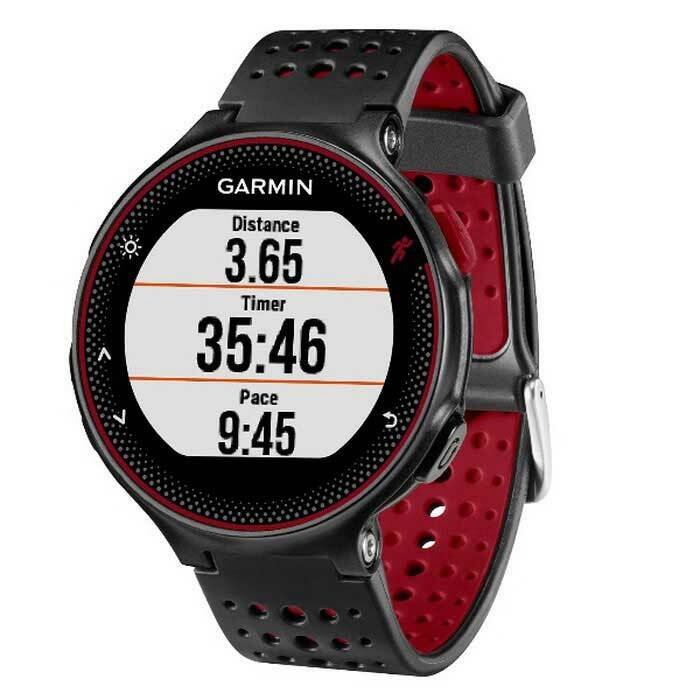 FORERUNNER 15 first point price of Garmin, GPS wrist with all basic functions, absent the feature interval training useful for advanced amateurs. 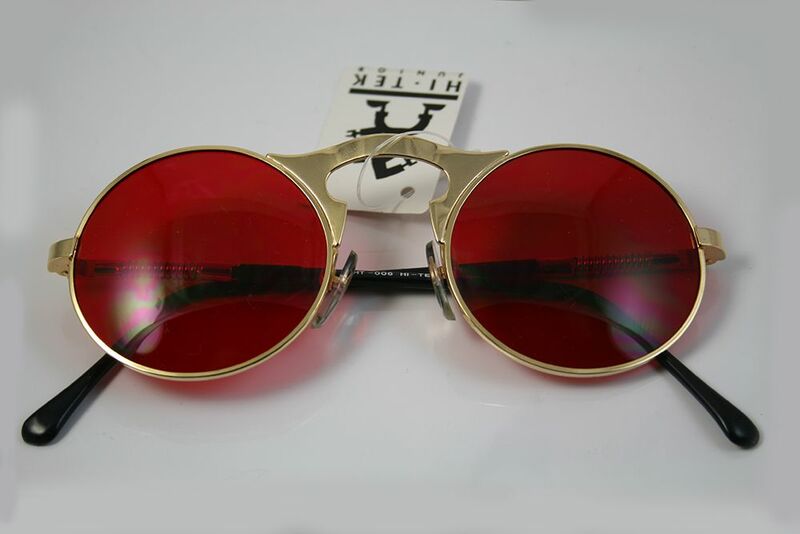 Decent quality at a competitive price but in this area you will find better products. 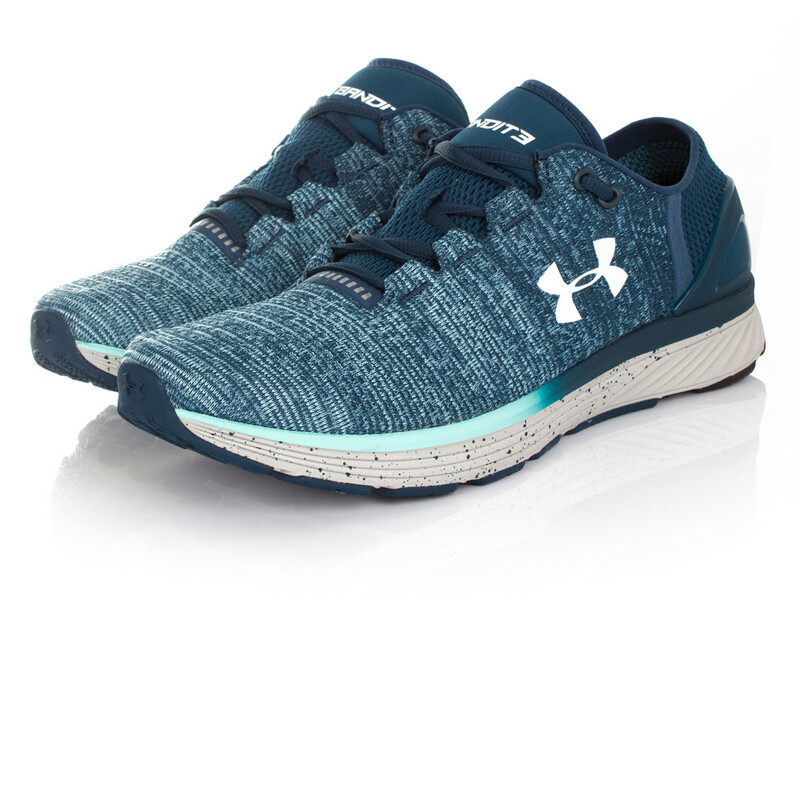 Also available with the heart rate monitor. Strength ease-of-use, for those who want to pick up and leave without being pretentious. 5 weeks of autonomy guaranteed in clock function, about 8 hours in GPS mode. 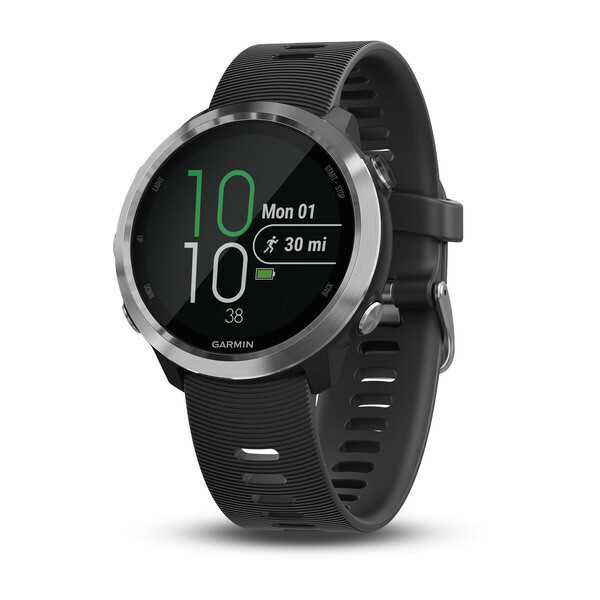 FORERUNNER 25 add to the functionality of the F15 fitness band ones (accelerometer and smart notifications), full compatibility with the Garmin connect mobile and here the new F25. 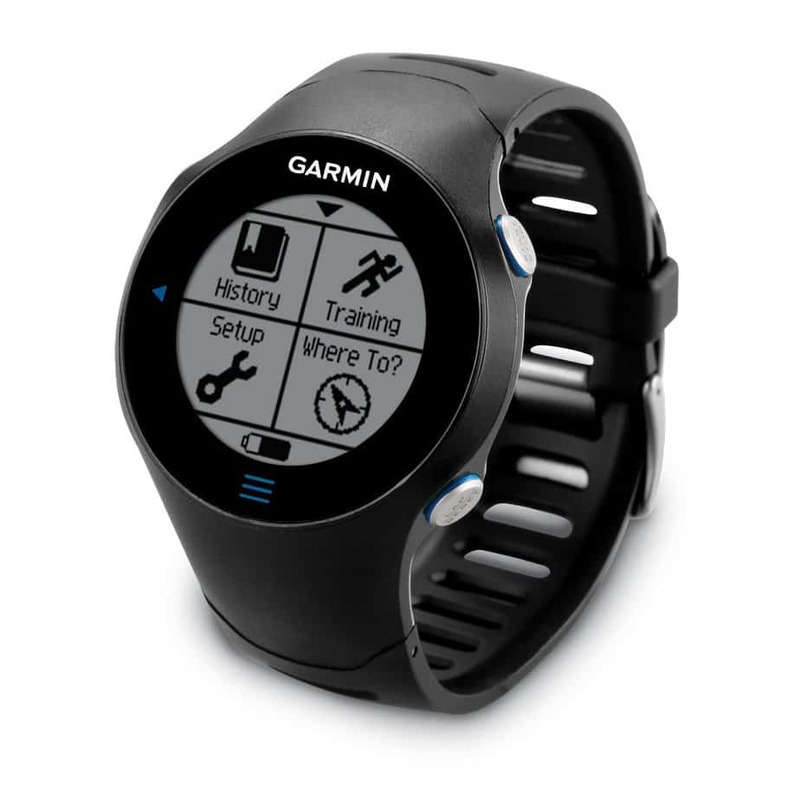 Interesting also for the upcoming campaign scrapping of Garmin that focuses on this new model. 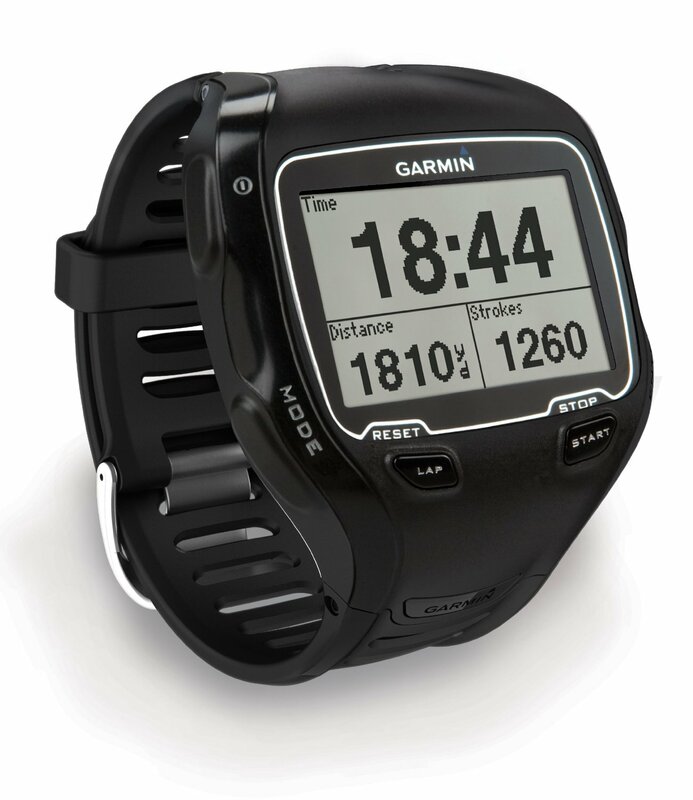 FORERUNNER 225 a really great product that packs at a good price all the best technologies applied to running. Integrated into Cardio Pulse, color screen, fitness functions band (monitor 12:00 am on 24 calories, distance and sleep quality, preview messages and phone calls, accelerometer that is estimated by the number of steps distance traveled even without GPS signal) and perfect interval training management traditionally Garmin. If you wonder if the heart rate detection is accurate as that with using cardiac range field response tells us that the answer is “ni” … are still present statistical peaks that can create a few minor issues in some situations of ambient light. The battery without using GPS but with fitness functions active band is really long, guaranteed approximately 4 weeks of full autonomy, with GPS on intensive training hours are guaranteed about 12 instead. FORERUNNER Vivoactive product developed in the wake of apple watch but with specific technical properties for the run much higher. 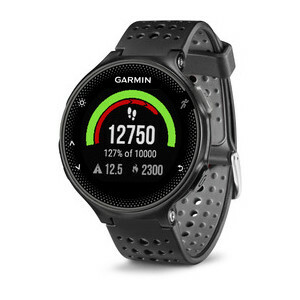 The notes property of Garmin multisport fitness function are added, the band and last but not least the ability to install the real apps from Garmin website. Interesting product that gives a nod to those who want to keep a watch on your wrist for all 12:00 am. Classical cardio possibly match. Autonomy 3 weeks 10 hours in GPS mode using fitness band. FORERUNNER 620 model not brand new, but still there is nothing better for a racing enthusiast. If not interested in multisport & fitness functions band the 620 encloses everything absolutely everything you need to train professionally. 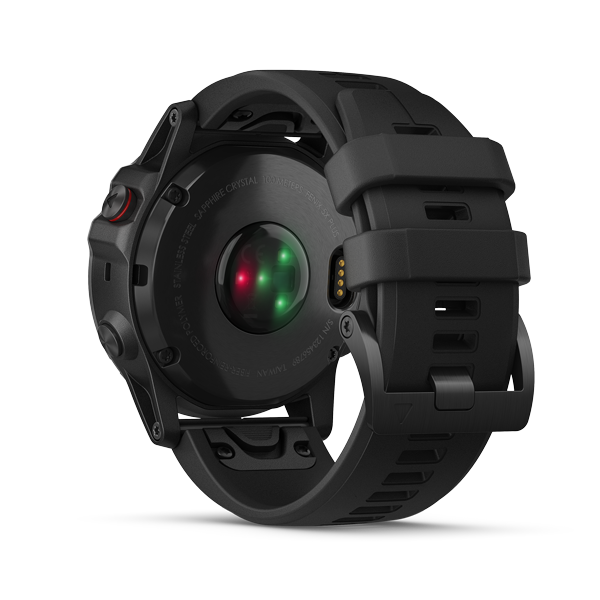 Innovation worth mentioning the new HRM-RUN which besides containing a sensor that estimates the distance even if no GPS signal, allows you to analyze the inclination of the torso, landing time ashore, Cadence and simulate test the V02 max. Touch screen for who’s interesting this function that we got a little uncomfortable. 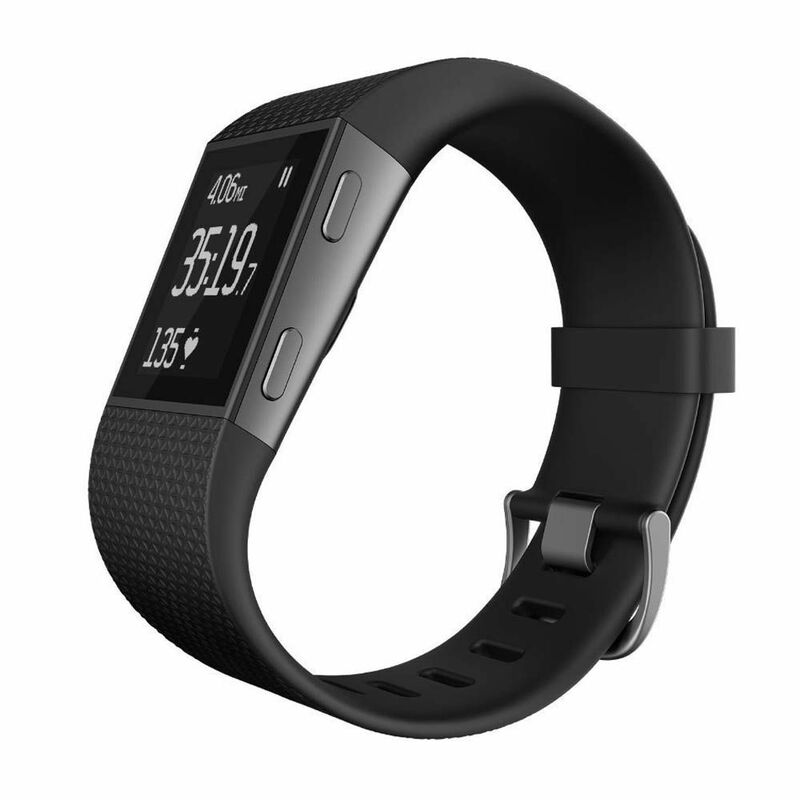 Like having a personal trainer on your wrist. Autonomy 6 weeks in watch mode, 10 hours in training mode GPS. 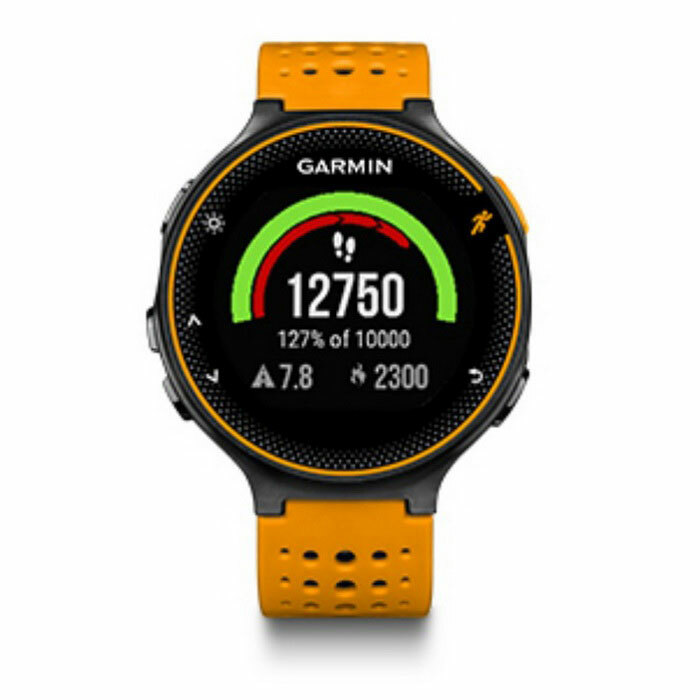 FORERUNNER 920XT top range of Garmin multisport, the characteristics of the 620 you add multisport management (bike and swimming) and those fitness band. 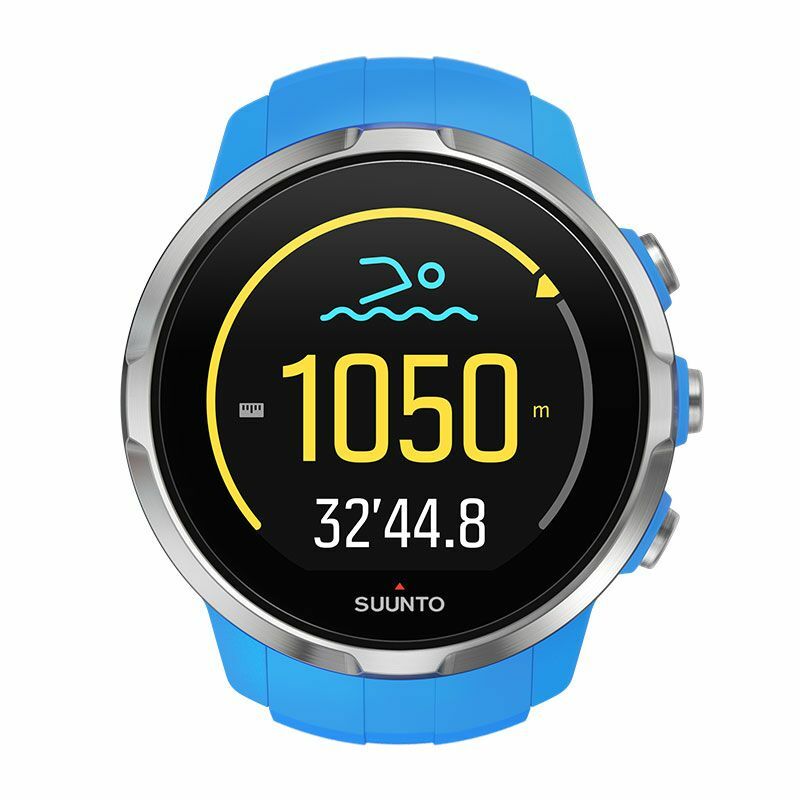 For lovers of hiking or trail running very useful integrated barometric altimeter which provides exact data on pressure and altitude while the stroke counter allows the estimation of the distance in the tank and in the open sea for swimming or triathlon. Best solution in today’s market for more sports at a competitive level. 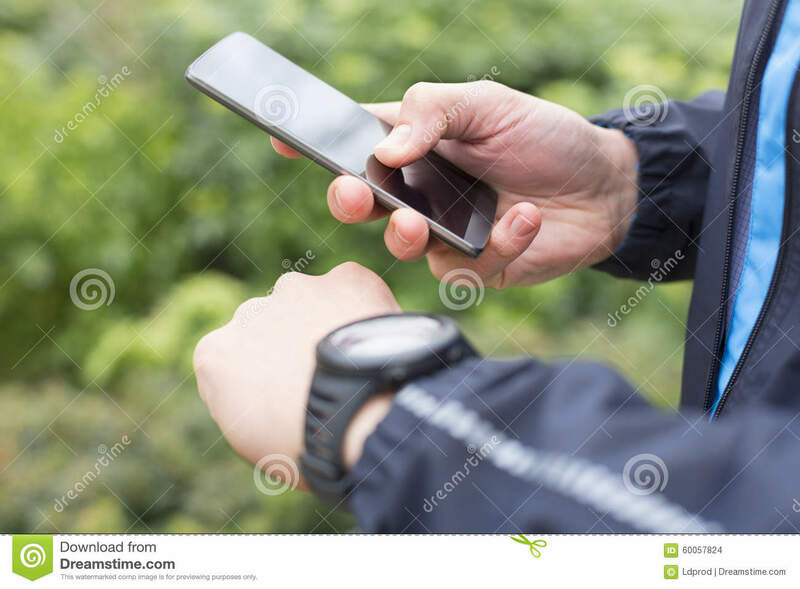 The size of the watch can help you integrate good lithium that reaches a record 24 hours autonomy in GPS mode and ben 4 months in clock mode/fitness band. FENIX 3 I challenge you to find one thing missing in this GPS watch, Garmin Fenix3, top of the range, integrates all but all technologies currently in world sports GPS. EXO integrated antenna over the ring that allows the best reception of GPS and Glonass signals with no loss of quality during workouts in sparsely covered. Integrated barometric altimeter and temperature sensor for a complete weather station. 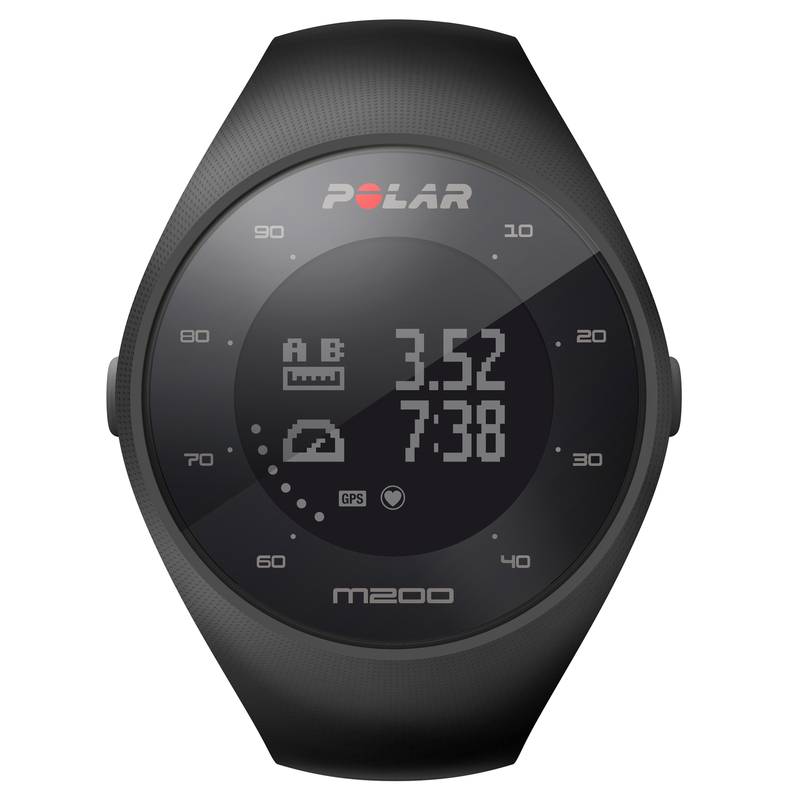 All functions reported in previous models including fitness band with the addition of a build quality really unbeatable. High price but absolutely proportionate to the technologies offered. 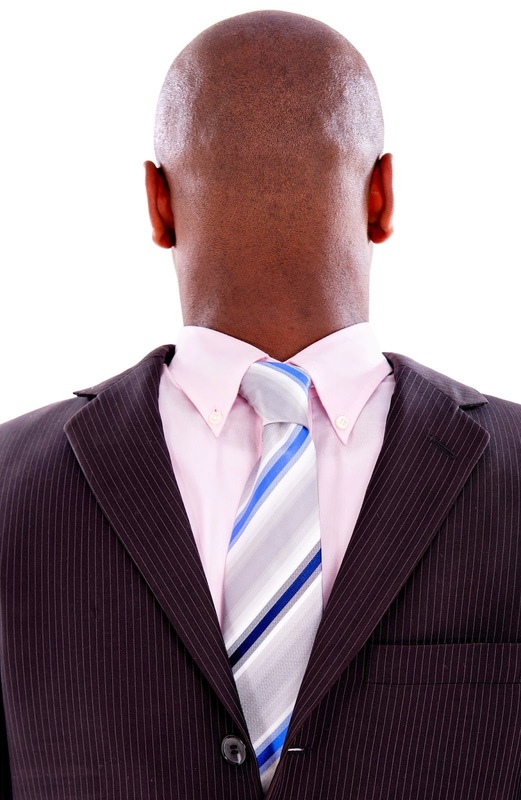 The field test has placed him at the top of the list of GPS reviews. The sapphire version that includes a glass in zafiro antiscalfitura. Compared to earlier versions using the menu which was a bit complex for beginners has been greatly simplified. 6 hours autonomy in clock mode and up to 50 hours in training mode. EPIX first wrist watch GPS, a full review on the site. Suitable for hikers and trial running, despite generous screen sizes aren’t quite so invasive. Multisport management including trail running, skiing and trails. The latest generation bluetooth smart antenna compatibility with EXO Garmin connect mobile and connect IQ apps. European maps preloaded in the watch.